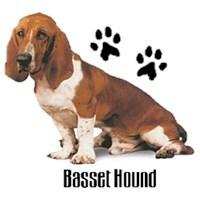 The perfect Shirt for any Basset Hound Lover. 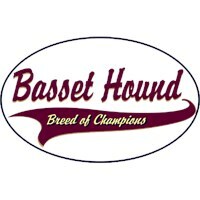 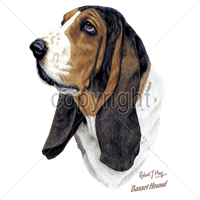 Available in several types of T shirts and sweatshirts, this Basset Hound design will make any Basset Hound fan proud to where it. 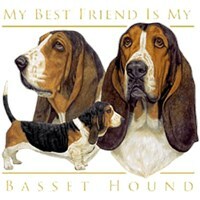 A beautiful Basset Hound T Shirt for all Basset Hound Lovers. 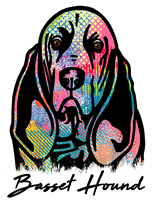 Show your unwavering love for your favorite Basset Hound by wearing one of our super comfortable Basset Hound Rhinestone-Rhinestud T-Shirts. 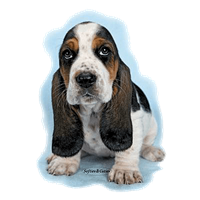 Available in multiple styles, colors and sizes.